A romantic dinner usually consists of great food, great wine and great conversation! Place Settings: Take the time to set the table well ahead of time with a table cloth, placemats, napkins and water glasses. Decor: This doesn’t have to be expensive or elaborate… a few beautiful flowers or petals on the table, some glass beads or even a shallow bowl or plate with sand and seashells can make for a beautiful table depending on the meal and occasion. Music: This is another great way to set the mood. Playing some soft romantic music will add to the ambience. Dress up: If you’re having dinner at home, you don’t necessarily have to dress up to the nines but putting on something nice makes it feel like a special occasion… and it is! I’d love to hear your suggestions, ideas and tips for a perfect romantic night! On to the food! Whether you’re celebrating an anniversary, Valentine’s day or even just a romantic Saturday night once the kids are in bed, here are some amazing recipes to enjoy! 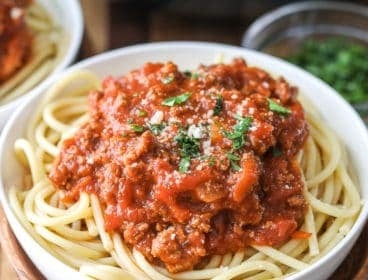 These recipes are simple to prepare and really amazing. 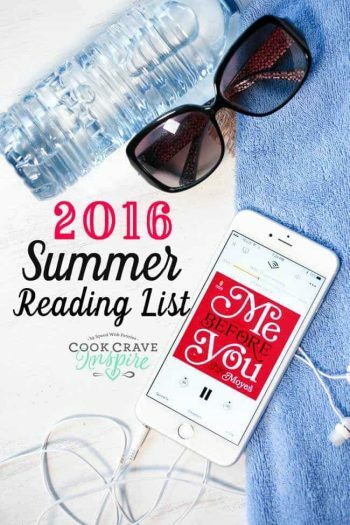 There is something for everyone in this list! 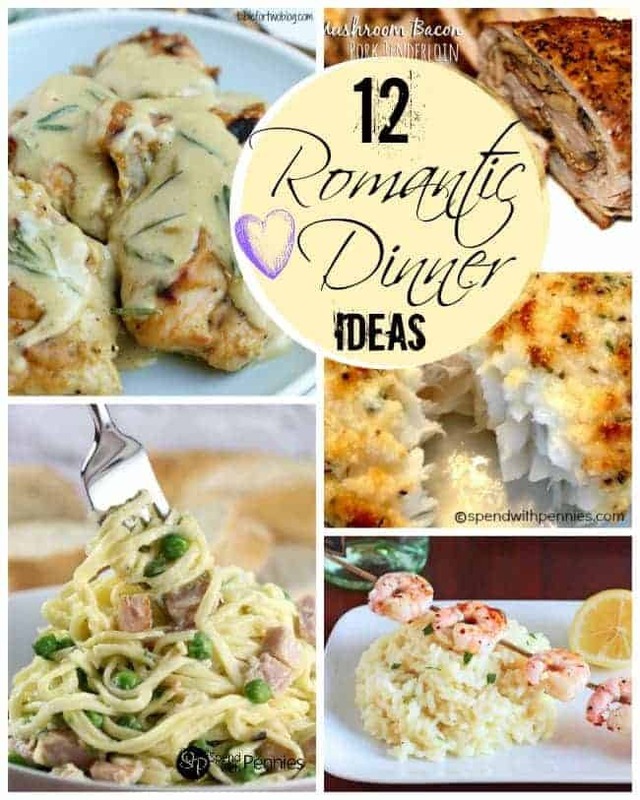 A simple pasta, a couple of glasses of wine… the perfect romantic dinner! 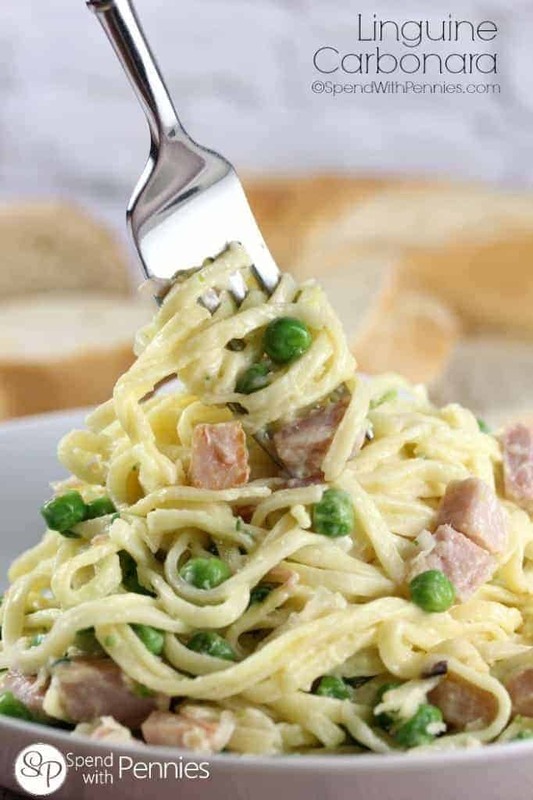 This amazing Linguine Carbonara is rich and creamy yet it’s so easy to make! You can have this on the table in 15 minutes start to finish! Maria at Two Peas & Their Pod has a fabulous recipe for Cheese Ravioli with Lemon Basil Butter Sauce! This dish is not only quick and easy, it looks completely irresistible! Italian Sausage Pasta with Roasted Tomato Sauce is perfect paired with a tossed salad, a loaf of crust bread and a bottle of red! Head on over and visit An Edible Mosaic for a fabulous romantic menu for two! A lovely bean and barley salad starts off this meal.. followed by a delicious steak and potato entree. Faith shares her special technique to create a tender and flavorful steak! Of course this meal finishes off with something sweet & special! Taylor at Food Faith Fitness shares a deliciously succulent Chocolate Coffee Rubbed Steak! Of course chocolate is a perfect addition to any romantic meal! 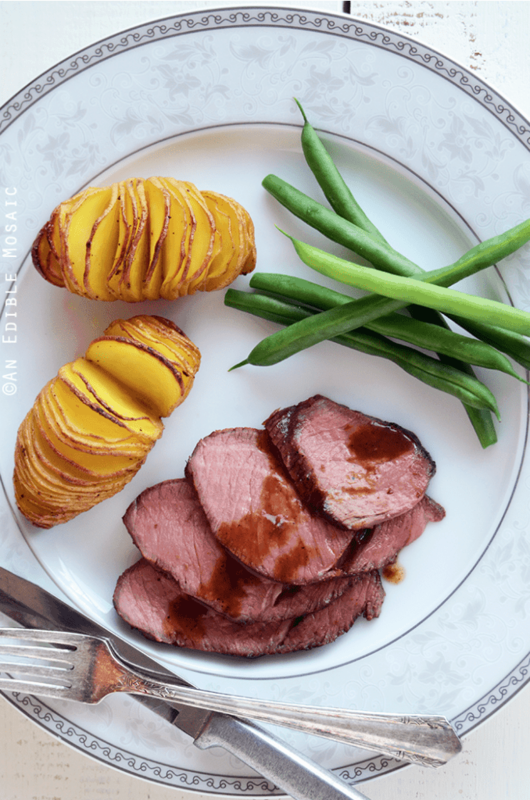 The best part is that this fancy dish comes together in just 15 minutes! Parmesan Broiled Tilapia is one of my absolute favorite fish dishes! 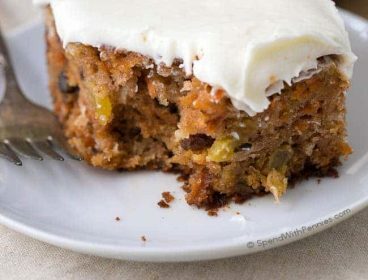 This takes about 10 minutes to make and tastes wonderful! 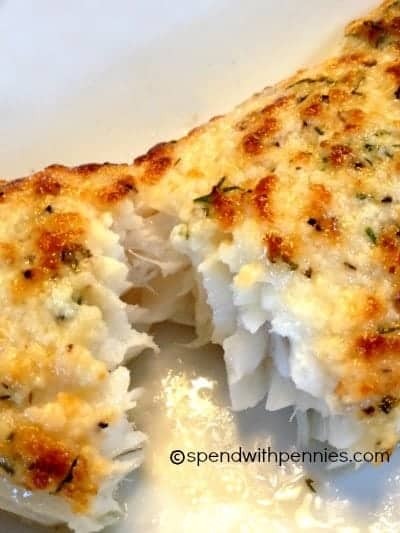 You can use any type of white fish for this recipe! Dessert for Two has shared an amazing dinner for two to precede those fabulous desserts… Lemon Risotto with Shrimp! This dish has a lovely lemony risotto topped with simple spiced shrimp skewers! If you’re looking for something amazingly special, you’ll want to check out Mussels Marinra or Fra Diavolo (you can choose to add a little spice or not) from Taste Love & Nourish. 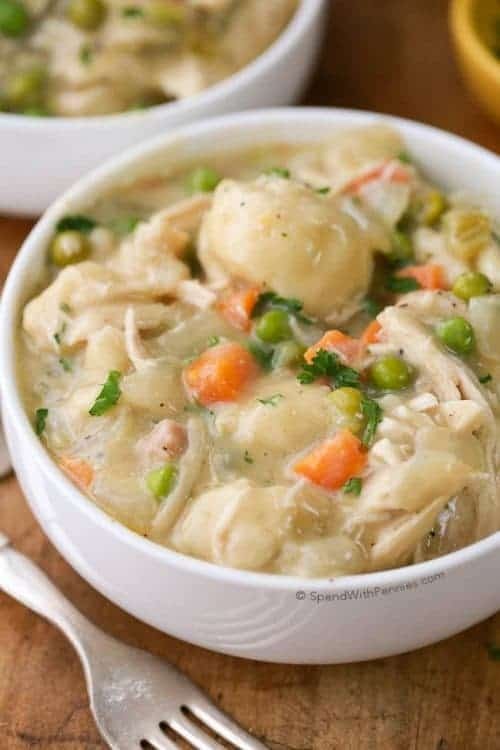 This dish would be perfect paired with a couple of glasses of wine and a loaf of bread! Yummy Healthy Easy has shared an amazing Salmon Dish perfect for a romantic dinner in! Pecan Crusted Honey-Mustard Salmon is ready in just about 30 minutes yet it’s full of flavor. 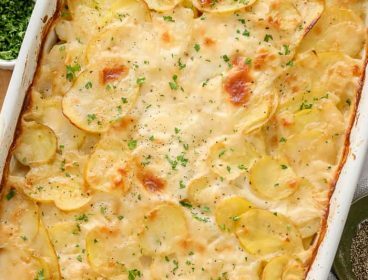 You won’t believe you can easily make a dish this delicious at home! Holy Yum Chicken over at Table for Two combines some of my favorite flavors of all time! 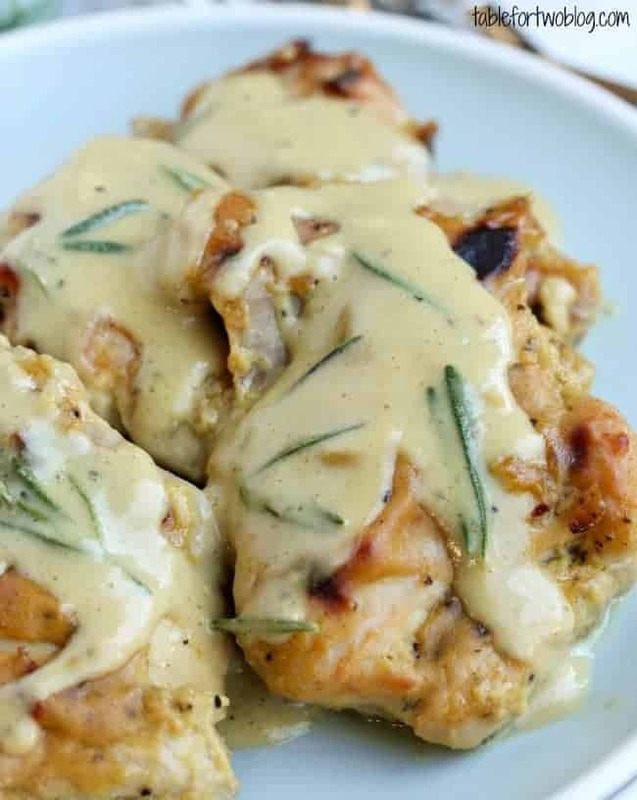 Deliciously tender and juicy chicken with an incredible yet easy-to-make sauce! 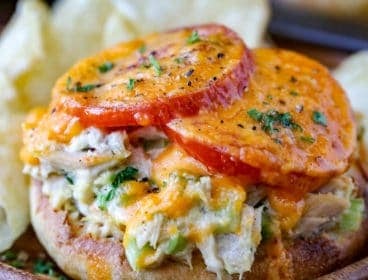 I am dying to make this delicious dish! 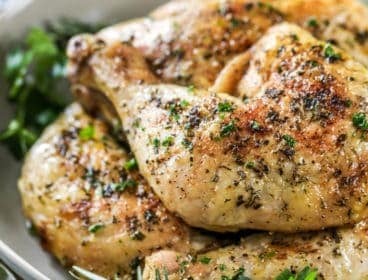 Engagement Roasted Chicken … does the name not speak for itself? Head on over to The Food Network for a roasted chicken recipe that is juicy, succulent and sure to impress! It’s easier than you’d think! Pork tenderloin is one of my personal favorites! It’s lean and delicious. 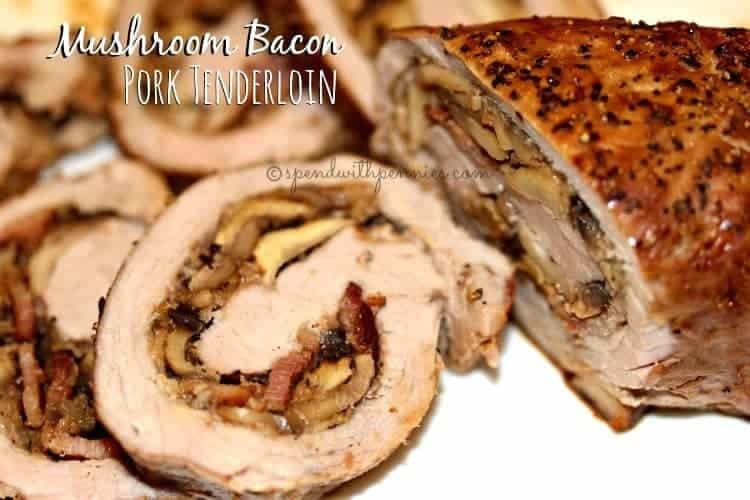 I’ve got a fabulous recipe perfect for a romantic dinner for two… Mushroom Bacon Stuffed Pork Tenderloin is easy and so flavorful yet it looks impressive! 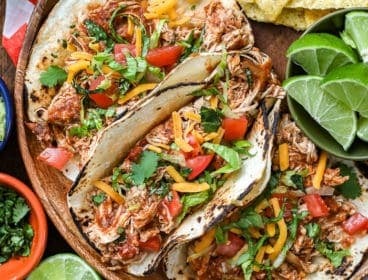 Very Culinary has shared a fabulous pork tenderloin dish with a unique twist! Raisin Pine Nut relish tops this tender and juicy pork dish for a fabulous entree!